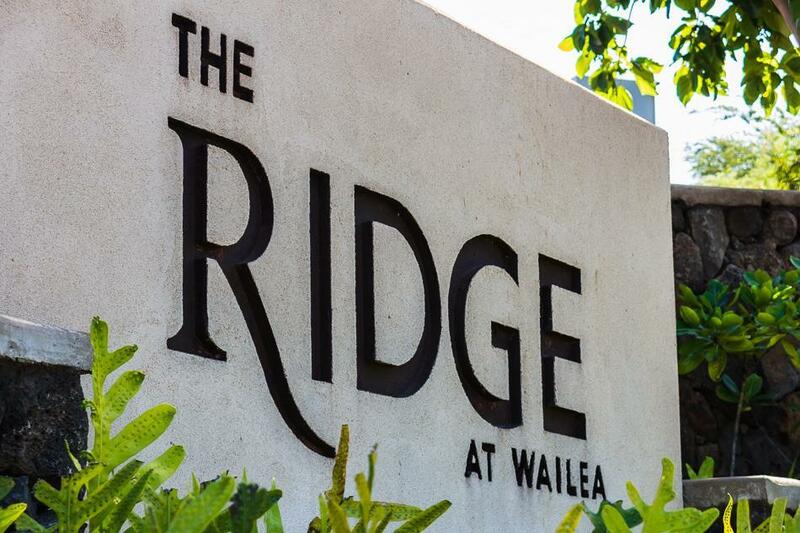 The Ridge at Wailea – Wailea’s Newest Luxury Residential Offering. A select few will experience the spectacular ocean and outer island views from this enclave of only 9 premium ½ acre home sites. The Ridge at Wailea offers unparalleled, sweeping vistas because it is located at the Highest Elevations in the Wailea Resort – An ideal locale to create your legacy Hawaiian retreat. A place where living is an art and Wailea is your canvas. Where earth, sea and sky are the elemental forces that create an irresistible setting for your vision of an island home. All that's left is choosing from a palette of gracefully contemporary, Hawaiian inspired multi-family homes, where your life will be a work of art perfectly framed by Wailea's seductive beauty. 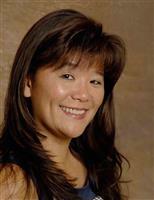 Be the first to know about our proposed condominium development, Keala o Wailea. Mākena Golf & Beach Club is a private beachfront community and golf club boasting one of the best beaches on any of the Hawaiian Islands. Anchored by the village and private Club, the heart of the community will offer spectacular amenities, world-class ocean and mauka (mountain) recreation, and 36 holes of championship golf. A mix of residences - estate lots, beach club cottages, and luxury multi-family villas – are set to dot the sweeping 1,800 acre island sanctuary. Also nestled into view- a luxury boutique resort and village. Simply put, the property is designed to become a 21st-century expression of Mākena’s timeless allure. With special attention paid to environmental, social, and economic sustainability, made possible through common-sense planning, building and operational practices, residents and visitors are primed to experience a strong connection between the foothills of Kula and the beach at Maluāka—the mauka and makai lands. An island pace is a slower pace – just the right pace for you and yours to enjoy the land and all it has to offer. The uniqueness of Wailea Golf Estates II is accentuated by its perfect location. Ideally nestled in the heart of Wailea’s finest amenities, Wailea Golf Estates II offers its residents everything that everyone loves about Wailea. From Wailea’s world-class resorts to its extraordinary restaurants to its idyllic beaches to its top-rated golf courses and to its exclusive and fashionable shopping, Wailea Golf Estates II affords endless opportunities to enjoy the exceptional Wailea lifestyle. Comprised of only 16 expansive home sites in the heart of Wailea, Wailea Golf Estates II offers spectacular ocean, golf course and pond views. The home sites range in size from 14,000 square feet to over 23,000 square feet and will feature custom residences from 2,800 square feet to 4,700 square feet. 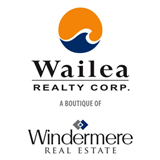 Wailea Golf Estates II will annex into the existing Wailea Golf Estates homeowners association. Height restrictions for new buildings will maintain views from existing neighboring properties. · Makali’i: Lightly. Elegantly. Sustainability. · Above Kea Lani Hotel, Mauka golf course about 100 ft.